For 2016, the McLaren 650S is standard equipped with various carbonfiber parts that were optional before. A new Enhanced Technology Package provides a front vehicle lifter, a Meridian surround sound system, power seats and steering column adjustments, parking sensors, backup camera and a car cover. 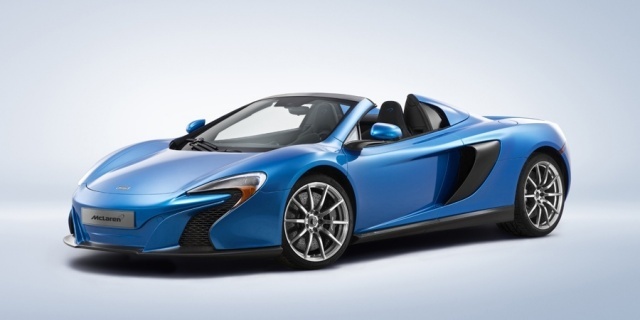 Find the used McLaren 650S of your choice from a dealer in your area. Search our used car listings now.